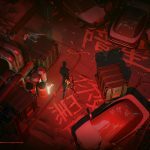 Today, Poland-based developer Reikon Games and publisher Devolver Digital announced that their upcoming game RUINER is poised to release on September 26th for PS4, Xbox One, PC, Mac, and Linux. 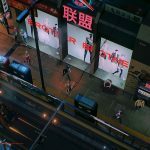 For those that don’t know: RUINER is a self-described “brutal” action shooter set in the year 2091 in the cyber metropolis Rengkok. 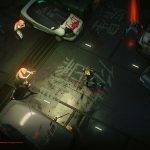 You play as a wired sociopath who lashes out against a corrupt system to uncover the truth and rescue his kidnapped brother under the guidance of a secretive hacker friend. 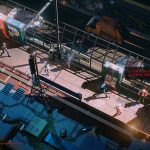 Combine preternatural reflexes, augmented tools, and the arsenal of fallen foes to tear down and dismantle the corporate titans of virtuality dealers at HEAVEN. 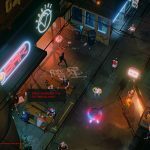 RUINER’S combat is described as “lighting fast” and requires a “delicate balance of overwhelming, brute force, and elegant strikes” to overcome a variety of savage opponents you will encounter. 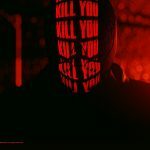 Whether it’s blasting through crowds or slowing down time for a more tactical slaughtering, RUINER is often about leaving behind a storm of violence and death on the battlefield. 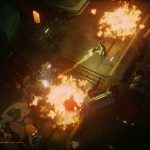 You can equip a variety of high-tech firearms and melee weapons, as well as deploy gadgets like energy shield and dash augmentations and even hack enemies onto your side. 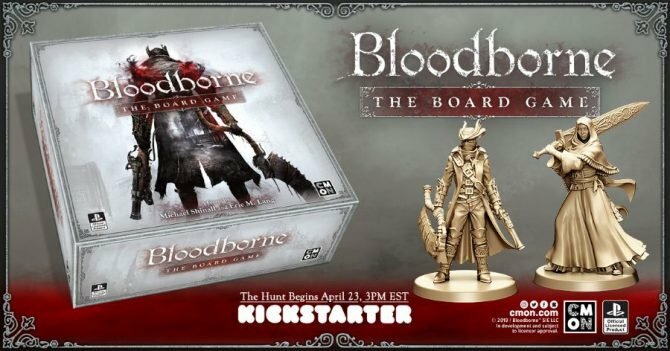 If you want, you can read more about the game’s combat and how it stresses the importance of movement, here. 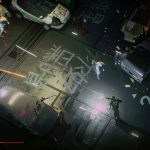 Notably, the game’s soundtrack features the intense beats of Khoven, Dj Alina, and famed anime composer Susumu Hirasawa. 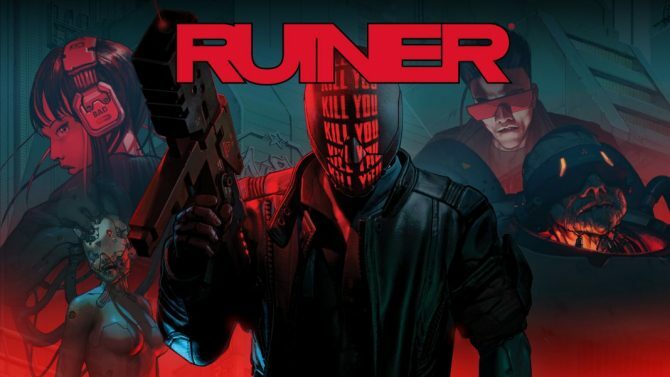 RUINER is the debut project for Reikon Games, a Warsaw studio founded in 2014 by veterans whose previous work includes The Witcher, Dying Light, Shadow Warrior, and This War of Mine. 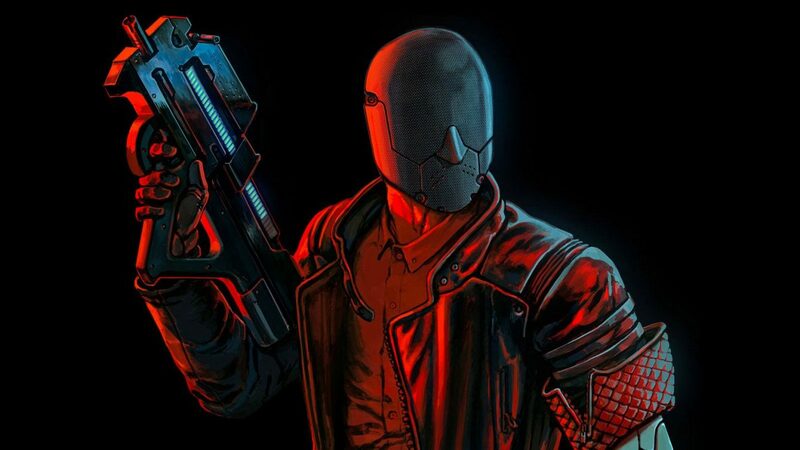 Developer Reikon Games' RUINER just got a content update, adding new modes and leaderboards -- and much more for console owners.